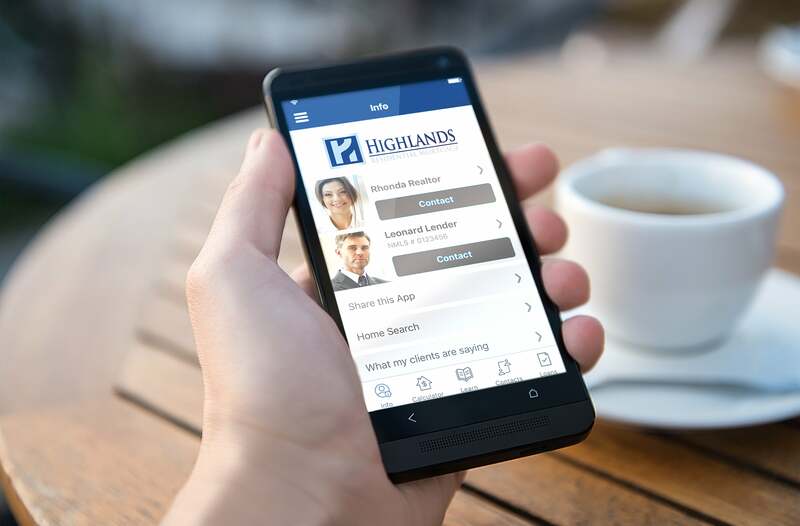 For the second year in a row, Inc. magazine has placed Highlands Residential Mortgage on its Inc. 5000 list, the most prestigious ranking of the nation’s fastest-growing private companies. 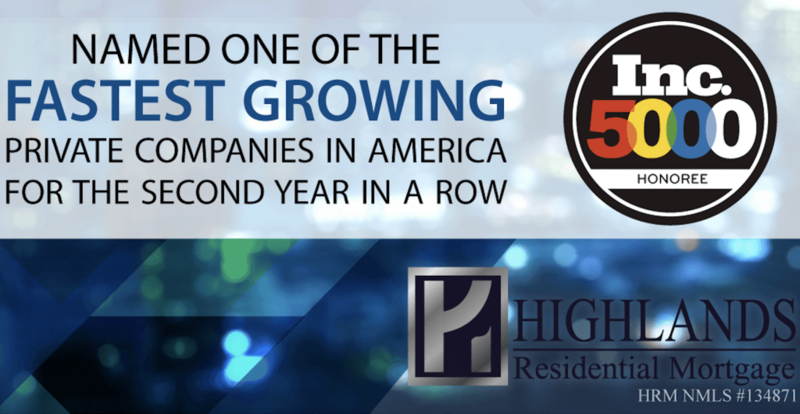 Every year for the past 37 years, Inc. studies thousands of companies to highlight those experiencing staggering growth. The story appears in the magazine’s September 2018 issue. You can view the complete list along with company profiles and an interactive database at www.inc.com/inc5000. 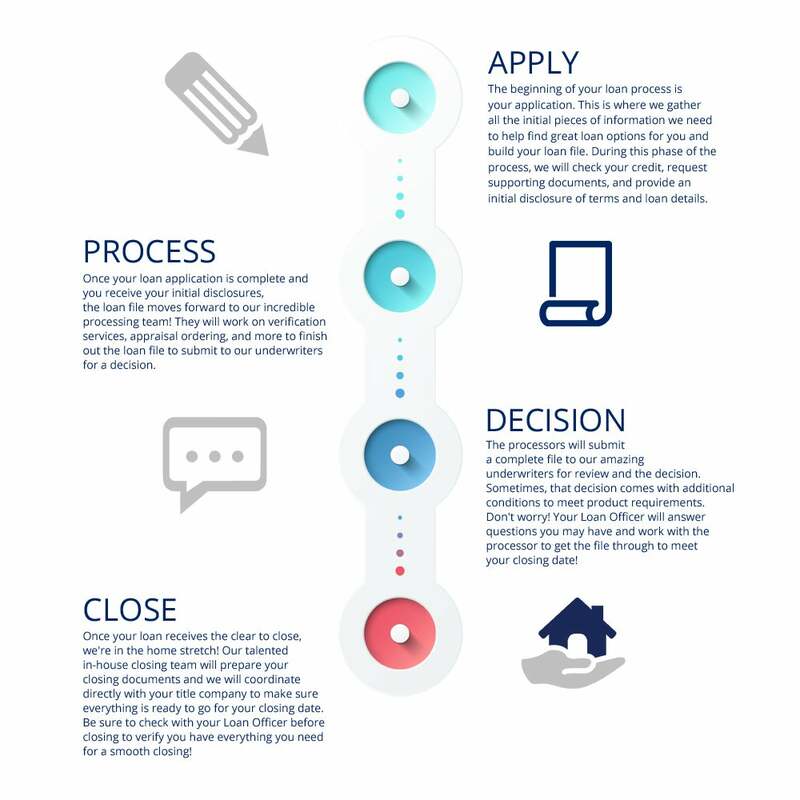 The database allows you to search industry, location, and other criteria. Congratulations to everyone in the Highlands family!